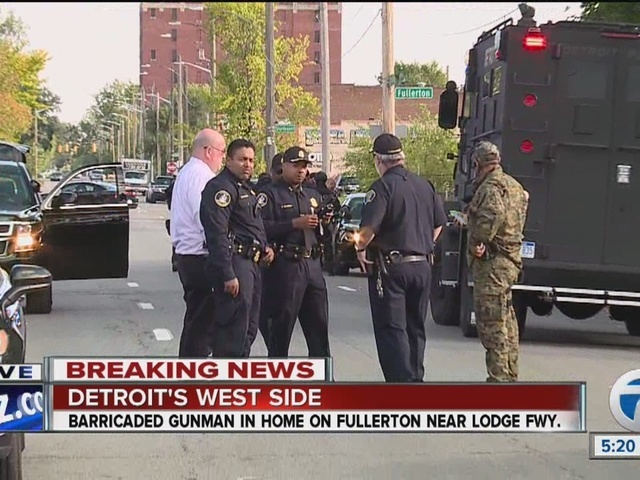 Multiple law enforcement agencies are searching for a man who was thought to be barricaded inside a home near Fullerton St. and the Lodge Freeway. This is near Rosa Parks on Detroit's west side. 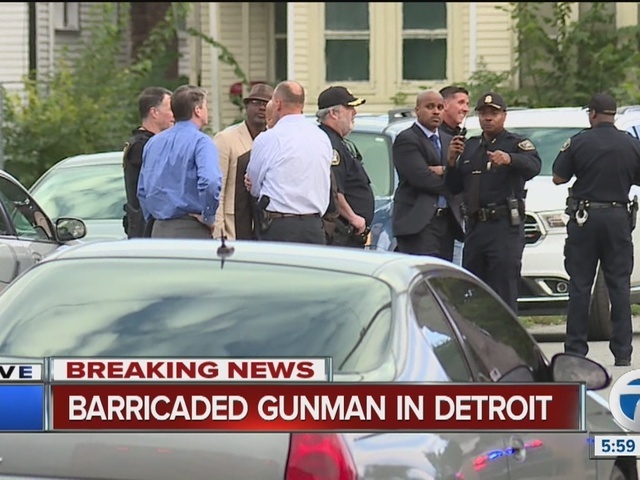 Detroit police, Michigan State Police and federal agencies including the U.S. Drug Enforcement Administration are involved according to 7 Action News crews on the scene. Dozens of police officers have filled the neighborhood after a situation that began when federal agents were conducting an undercover drug investigation nearby. A suspect with a history of violence fled that investigation scene and attempted to run a federal agent over with his vehicle, sources say. 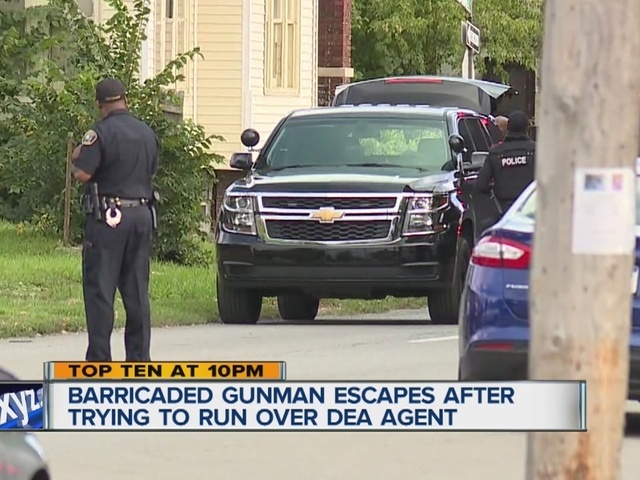 A DEA agent then fired his weapon at the suspect, but his gunshot missed. 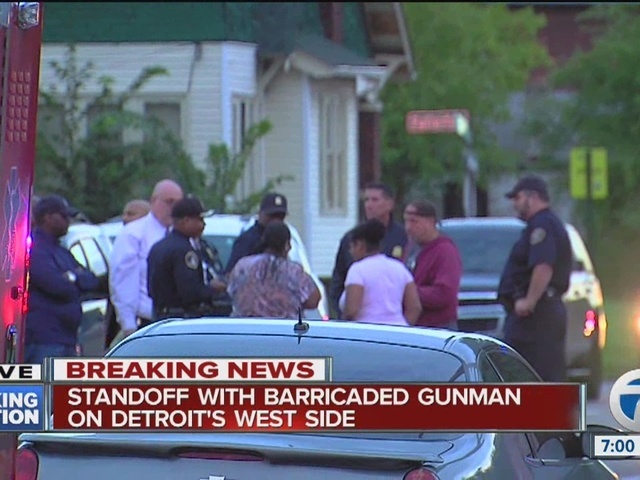 At about 5 p.m., officers followed the suspect to the area where it was believed he was barricaded inside a home. By about 5 p.m., there was already a very heavy police presence near the home and police had shut down all traffic in the area. Officers made entry to the home and found a woman they describe as a physically disabled relative. However, the suspect was not inside. Police say they do not know if he escaped from the home before the perimeter was set up. One additional suspect has been taken into custody, but the primary suspect is still in the home. 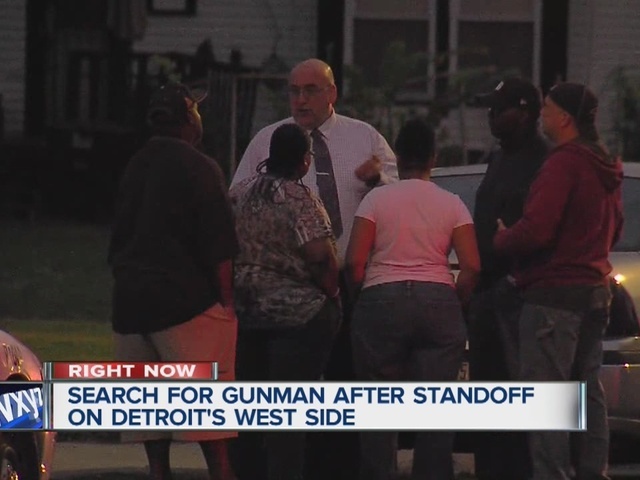 Stay with WXYZ.com and 7 Action News for more on this developing story.